This site is organized into 5 thematic hubs where you can learn about more about me and my adventures. If you are looking for the trip reports, start here. 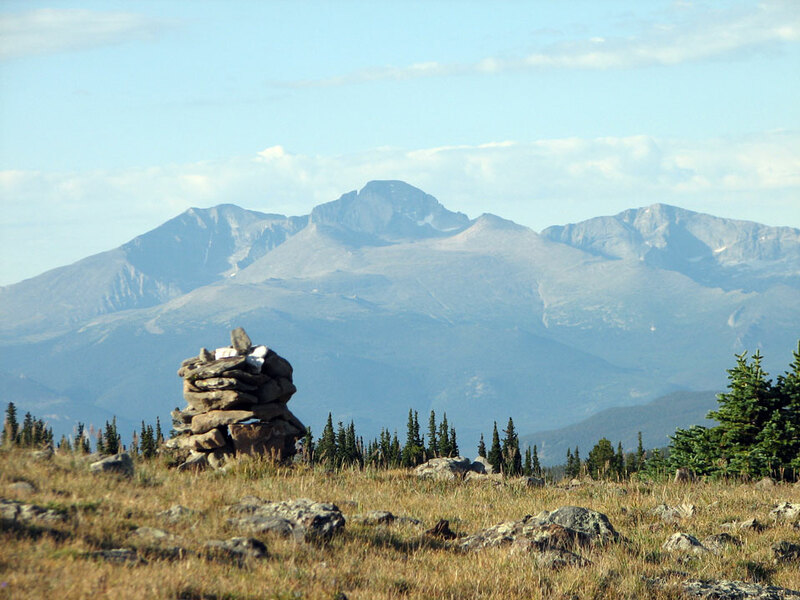 This is mini trip report of a solo backpacking trip I took to Signal Mountain and Stormy Peaks Pass on August 28-29, 2009. There were several surprises, and the pictures turned out quite amazing. It was a very nice time to enjoy the end of summer and have time for personal reflection. To view the trip report, go here.